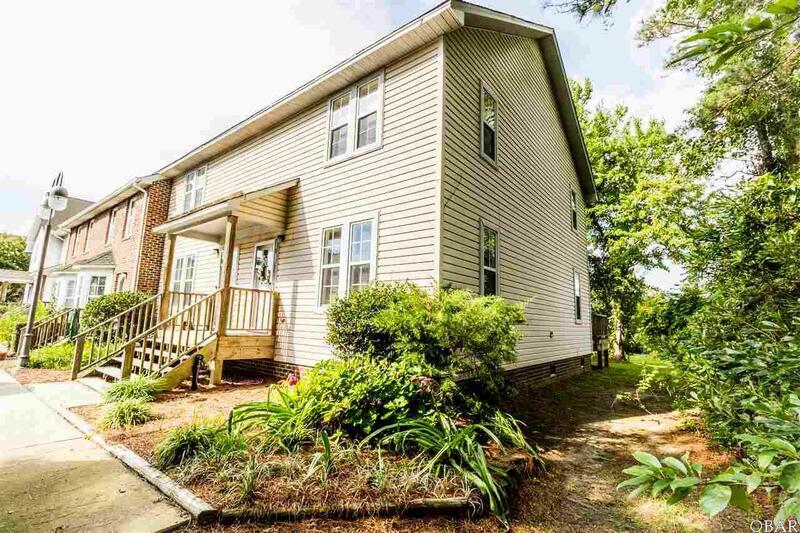 Storage Galore in this well kept end unit in sought after Croatan Condos. Enjoy spacious living and open concept kitchen and dining. Travel outdoors to your beautiful porch with storage and peaceful tree lined private setting. Upstairs you will enjoy to large bedrooms with tons of closet space and shared bath. Community features open common areas and pool! Get in while you can, this end unit won't last long! Listing courtesy of Beth Twyne of Carolina Dunes Real Estate.